Get all three of our best-selling instructional DVD series at once and save over $50! 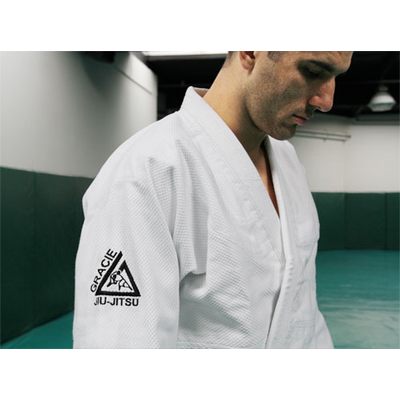 Gracie Family Platinum Collection has been added successfully to your wishlist. Traditionally, our customers purchase the Gracie Combatives collection first, and as soon as they're exposed to the unparalleled curriculum design and world-class detailed instruction by Ryron and Rener, they come back to purchase Gracie Bullyproof and Women Empowered at the same time! Finally, we've created the opportunity for our customers to save lots of time AND lots of money (Over $50 to be exact!) by ordering all three collections at once! Best of all, you're satisfaction is 100% guaranteed, so you have everything to gain and nothing to lose! Women Empowered: Based on the 15 most common threat scenarios facing women, this program teaches the students to neutralize attacks BEFORE they happen by becoming a "hard target." If not for yourself, get this program for a friend or loved one. This life-saving information must be shared... learn more . There are currently no reviews for Gracie Family Platinum Collection, but you can be the first!